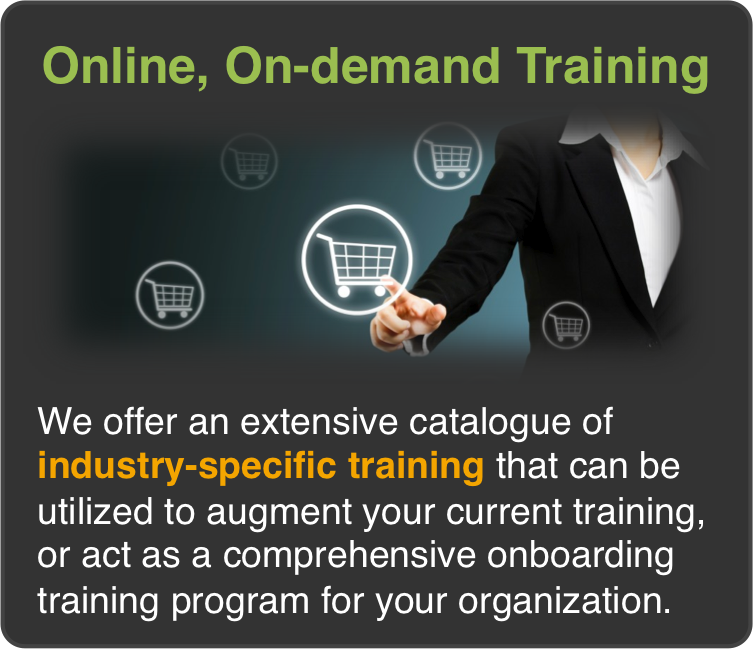 We hear it all the time - "the staffing industry has become commoditized". "Everyone is selling on price". And you know what? They're right! An industry becomes commoditized when there is nothing substantial to differentiate competitors. Absent other comparison criteria, purchasers then have to decide on one thing - price. I talk with staffing companies all the time and I always ask "what differentiates you from your competitors?" You know what the answer is every single time? "Quality". It doesn't matter the size of the firm, the type of staffing, the geographical area - its always the same answer. Which would be a great answer if your potential clients took everything you said at face value, but unfortunately they don't. And because all of your competitors are also selling this vague, un-quantified "quality", they very quickly discount the term entirely and instead ask you what your markup is. You see, the problem (and opportunity) is that no one is backing up their claims of high quality. And while you are confident that you have better "quality", your absolute worst competitor in the market is most likely stating that quality is their key differentiator as well. And furthermore, your prospect isn't even sure what you mean by quality: service? placements? internal staff? Extended hours - are you open 24/7, or at least earlier and later than the competition. Do you have employees on call that are able to fill orders and handle client issues? 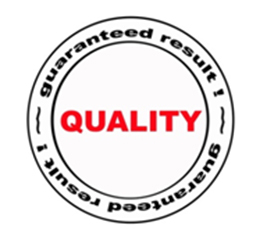 Guarantees - do you offer a guarantee beyond the industry standard? Service Staff - Do you have longer tenured or more experienced staff? Is your staff more highly qualified, through education or certification? Have they won any awards? Do you have testimonials? Performance - Can you show quantitatively that you have lower turnover, faster fill times, or higher client satisfaction? Industry or Profession Expertise - Do you specialize in a particular industry, skillset, or profession? 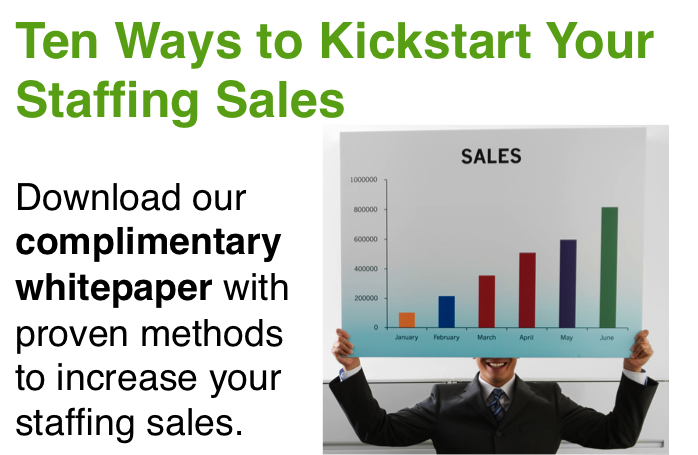 And how can you prove it to your prospects quickly and convincingly? Specialty or unique offerings - Do you offer services that other staffing companies don't? Maybe a unique pricing structure, or a customized sourcing or selection process. These are just a few examples of where you can begin to differentiate yourself and get away from just selling on price. This isn't an easy exercise, but its absolutely vital if you want to sell on value. You might find out that you currently don't do anything different than the competition, and that's ok. At least you know where you stand and can start to focus on developing areas where you can have a competitive advantage.